I am so excited! Vanessa Irvin Morris will be presenting a Public Library Association webinar on Urban Fiction called Street Smart: Urban Fiction in Public Libraries! Register for the May 15, 2013 webinar here. highlighting the popular literary genre, street lit, also known as urban fiction. Morris will not only explore the historical context for the genre as well as the characteristics and sub-genres, she’ll also provide concrete ideas for collection development, readers’ advisory and programming. Vanessa is the author of The Readers’ Advisory Guide to Street Literature, which I highly recommend! She also has a great website: www.streetliterature.com. Coming Soon: YA Underground | School Library Journal. Starting January 16, Amy Cheney, who works with incarcerated kids at Alameda County (CA) Library’s Juvenile Hall, will be writing a new column for SLJTeen. The column, “YA Underground: Teen Books You Might Have Missed,” will run every other month and feature titles that are of interest to teens—particularly those who have grown up in poverty or are now incarcerated. Because juvenile detention facilities, like Amy’s, don’t typically allow kids to read “street lit,” she’s always on the lookout for books that will pique their interest, and many of these titles are perfect for your public library’s young adult section. So get ready for some great reads: fiction, nonfiction, adult books for teens, and graphic novels—they’ll all be highlighted in YA Underground! Put the January 16 issue of SLJTeen on your must-read list. Click on the link above to follow to the article & to subscribe to SLJTeeen! 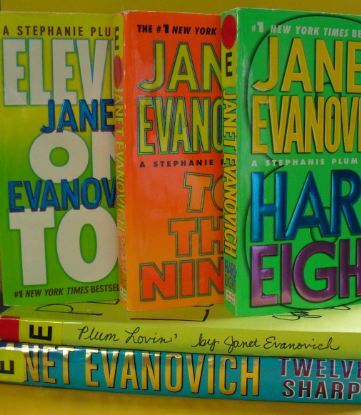 The women in the county jail are in love with Janet Evanovich’s Stephanie Plum series! And the men are now starting to catch onto the series! Male patrons had not been too interested in the series until this week. One of our big (an one of the few) male romance readers is trying out the series and the mystery genre. An other patron who has read most of the mystery section started with book # 7, and scooped up all of the first six books (the limit of books checked out at one time). As he was checking his new books out, he laughed as he told us about the main character. As patrons might get antsy about needing more of the Stephanie Plum series, I started looking for read alikes. Below are some links. As a non-law fluent person, this was the best resource to understand what the law says about legal libraries in prisons. If you are looking for the same information. This should be your first stop! Sources are so abundant that the notes on each page of this book are more than half of the page which includes further information such as cases and laws with quoted text. This might make us rethink how delivery services to hospital and mental health (and other) locations in the prison system might be improved for better access. For example, bringing a cart full of books might be better suited in addition to books requested from patrons instead of just the requested reads. Boston, John and Daniel Manville. Prisoners’ Self-Help Litigation Manual. 4th ed. Oxford: Oxford University Press, 2010. Knowing if a patron needs an easy reader can been difficult. Sometimes at the jail library patrons request Goosebumps books, stating that their interest as wanting to revisit their childhood or how they felt when they read it in their youth. Maybe that is true, sometimes I think it is their reading level. If you are not familiar with easy readers, they have a lower reading level, but have a more mature plot that is more relatable to the readers’ age and life. This new easy reader series, Always Upbeat / All That, is written at a 3rd grade level and is coming out this summer. The first five books in the series are already out. This cheer dramas and baller swag dramas are flip books, meaning one side of the book is from the young woman’s perspective and if you turn the book over the perspective is from the young man. 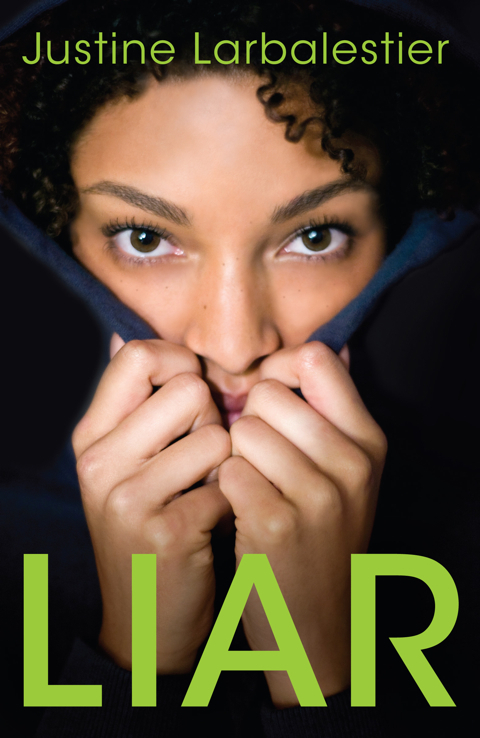 A co-worker of mine also suggested Liar by Justine Larbalestier as a great easy reader that is also extremely engaging in plot. Carpenter, Susan. Not Just For Kids: A Lifeline for Struggling Teen Readers. Los Angeles Times. 17 June 2012.